Celebrating love with ZEE5. 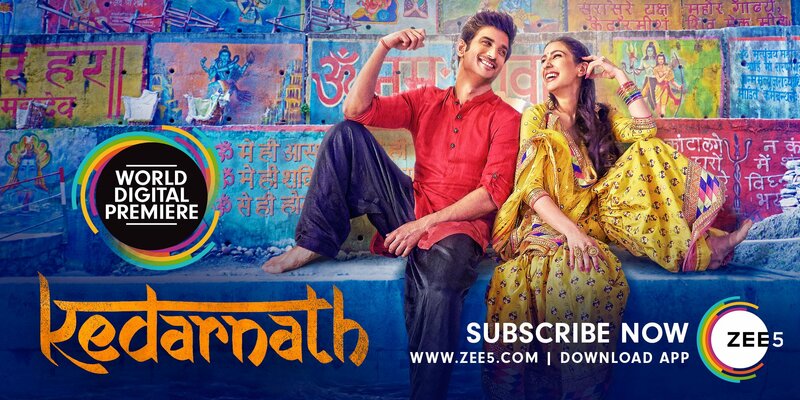 India’s fastest growing OTT platform has now announced the world digital premiere of Kedarnath, exclusively on its platform on Valentine’s Day. Directed by Abhishek Kapoor, the film stars Sara Ali Khan and Sushant Singh Rajput in lead roles. 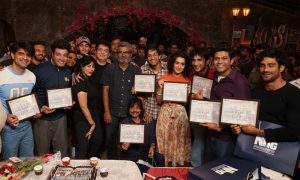 The theatrical release of the film opened with fantastic numbers and received a great response. Kedarnath is the journey of two individuals who dare to fall in love but become prey to an inhumane destiny.